This entry was posted in online journalism and tagged Alberto Cairo, chicagocrime.org, data journalism, narrative, storytelling, Stuart Thompshon, Xaquín González Veira on September 14, 2017 by Paul Bradshaw. 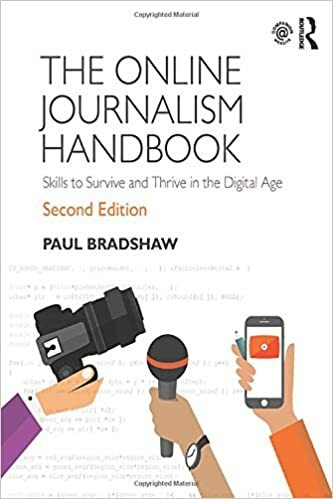 This entry was posted in online journalism and tagged Alberto Cairo, data journalism, Inês Rodrigues, Paulo Nuno Vicente, Portugal, Raquel Albuquerque on August 13, 2015 by Paul Bradshaw. 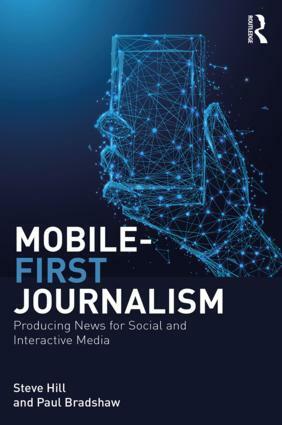 In case you haven’t seen the tweets and blog posts, that MOOC on data journalism I’m involved in has a start date: May 19. The launch was delayed a little due to the amount of people who signed up – which I think was a sensible decision. This entry was posted in data journalism and tagged Alberto Cairo, data journalism, MOOC, Nicolas Kayser-Bril, simon rogers, Steve Doig on March 10, 2014 by Paul Bradshaw. This entry was posted in online journalism and tagged Alberto Cairo, Angelica Peralto Ramos, Aron Pilhofer, data journalism, european journalism centre, Guido Romeo, MOOC, Nicolas Kayser-Bril, Sascha Venohr, simon rogers, Steve Doig, training on October 15, 2013 by Paul Bradshaw.